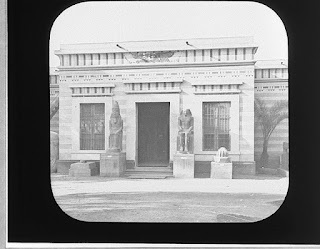 In December , the Egyptian Museum in Cairo administration announced that it was allowing for the first time photography for free in the Museum. It was a great opportunity for all photographers in Egypt to go and explore the world's biggest museum of Egyptian antiquities. 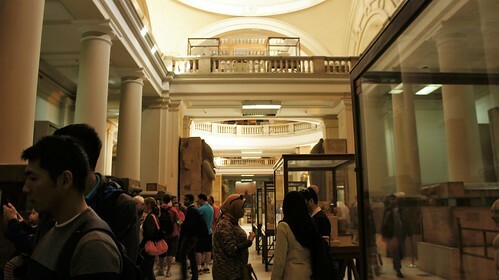 I went several times to the Egyptian Museum because it is too big including one time with a group of friends from talented photographers and we took fantastic photos. 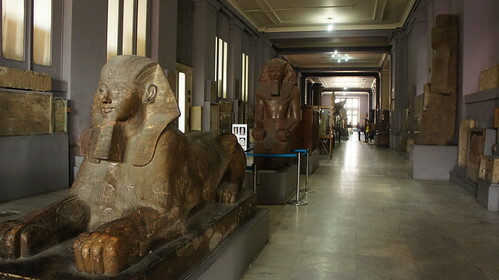 The last time I had visited the Egyptian Museum was from long time ago when I was a little girl already . 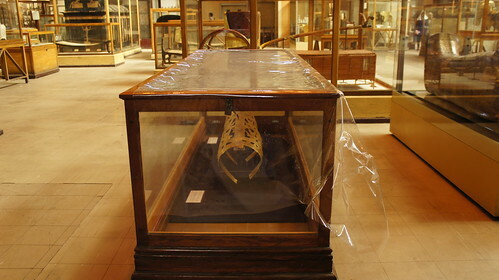 I only remember King Tutankhamun's mask from that visit and how I was too short to see anything for real. 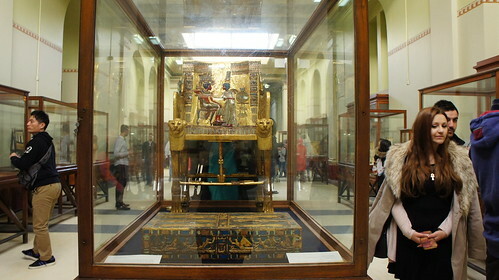 Luckily, I visited the Museum after the return of King Tut's mask from restoration following the epoxy scandal of last year. Before share photos and speak more about Ancient Egyptian History in series of posts, I have to speak about the history of the Egyptian Museum in Tahrir. 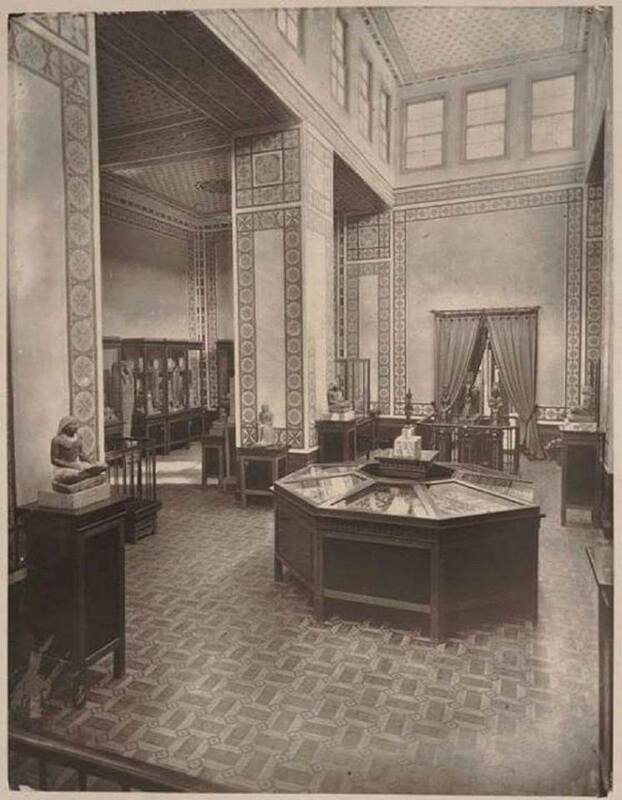 The First Museum dedicated to Egyptian antiquities in Egypt was founded in 1835 during the rule of Mohamed Ali Pasha and it was near the Ezbekeyah gardens "Downtown Cairo" in Cairo. 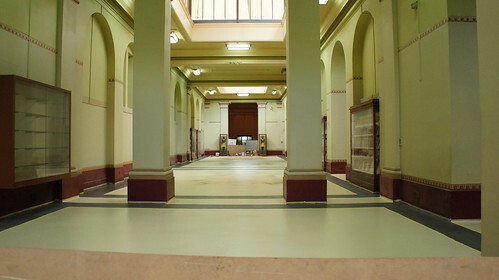 Later that museum was moved to the Citadel. 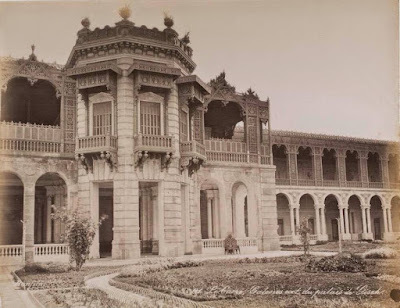 In 1855 , Khedive Saeed decided to give the whole collection of that Museum to the Austrian Emperor of Mexico "yes, you read it right" Maximilian I. 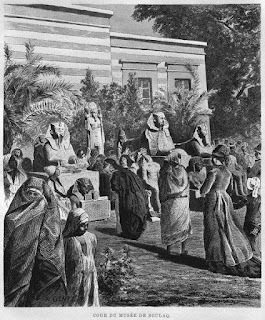 That can give you a glimpse how Saeed Pasha looked to Egyptian heritage. 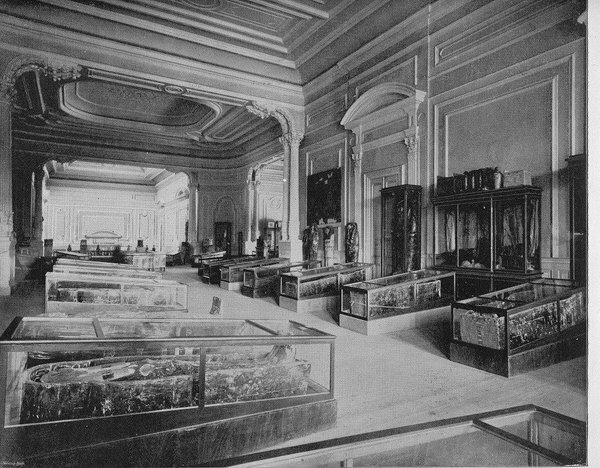 Now that collection of that first museum is at Kunsthistorisches Museum in Vienna, Austria. 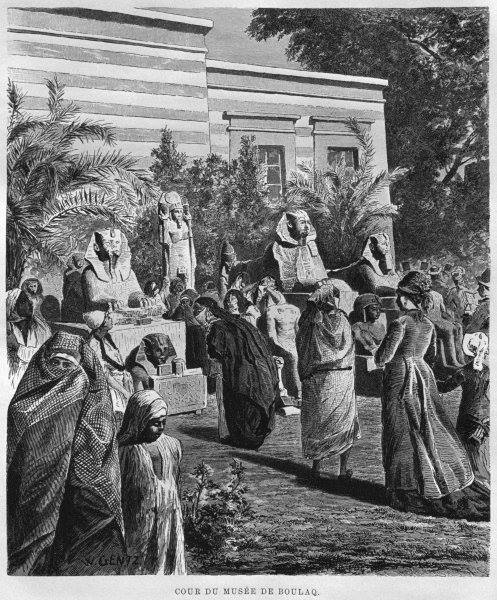 In 1858 , during the rule of Khedive Ismail , the founder of Modern Cairo and under the supervision of French Egyptologist Auguste Mariette , the true first Egyptian Museum dedicated to ancient Egyptian antiquities was inaugurated on the banks of the Nile in Boulaq area, Cairo. Now here are very rare photos for the Boulaq Museum. 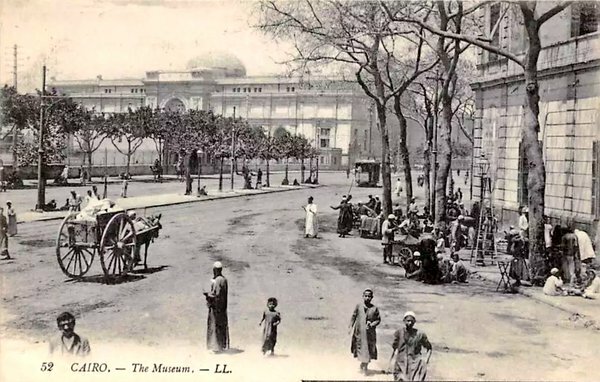 Unfortunately, it was not the perfect spot to build a museum or any building actually as in 1878 , the museum was drowned in one of those strong destructive Nile River floods that used to erase villages. Some antiquities drowned and some not. The remaining antiquities were then moved to One of Khedive's Palaces in Giza aka Giza Palace in 1891 under the supervision of French Egyptologist Gaston Maspero temporarily . 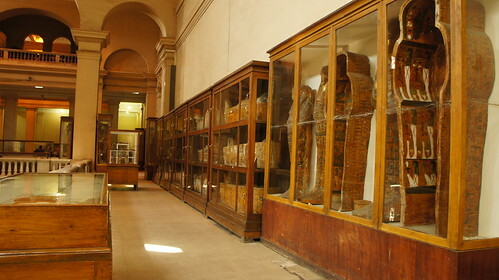 Inside the Giza palace Museum "@Just in Case"
Its location is said to be near the Giza zoo. In 1897, the construction works started in the New Egyptian antiquities Museum in Tahrir square or rather Ismailia square. 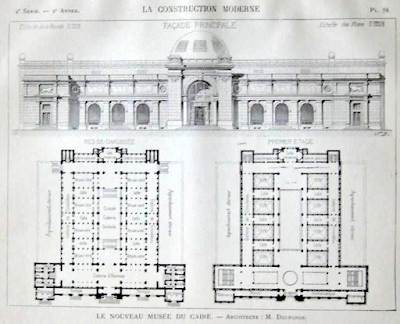 It was designed by French architect Marcel Dourgnon. 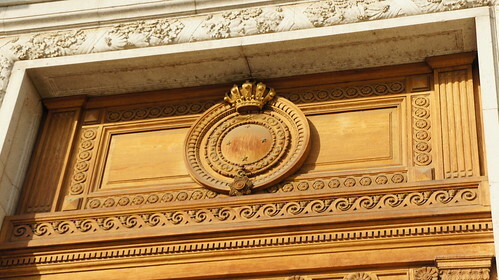 Dourgon used the Neoclassical style in that huge Museum. 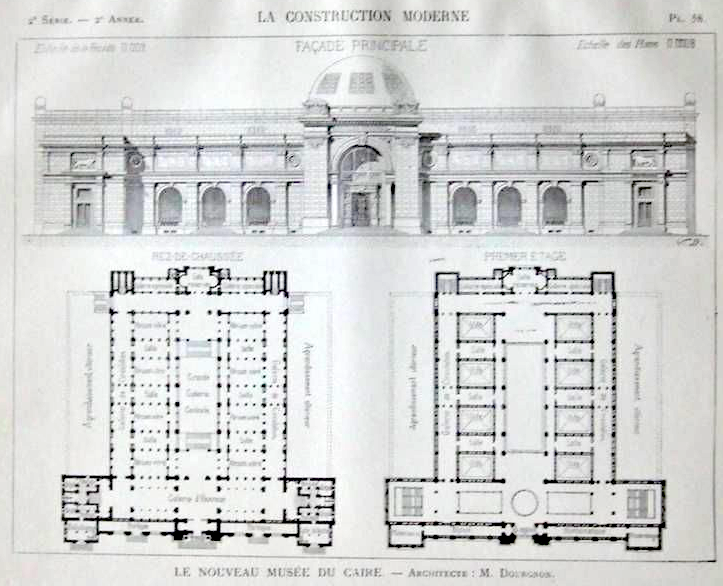 Here is a very rare blueprint for the Museum. Egyptian Museum in Tahrir square blueprint "Egyptophile blog"
I think the Egyptian Museum was the biggest museum in the Middle East and Africa in early 20th century. 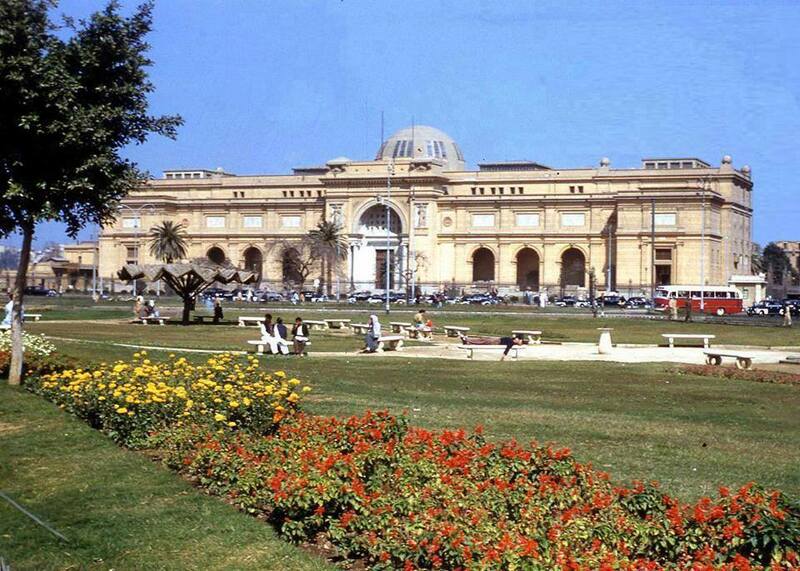 In 1902 , the Current Egyptian Museum was inaugurated by Khedive Abbas Helmi II. 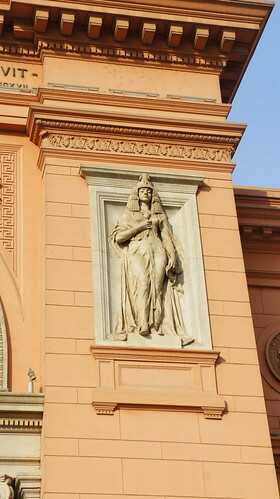 I love the little details in the Museum's façade especially those two Egyptian princesses or goddess that look like its guardians. 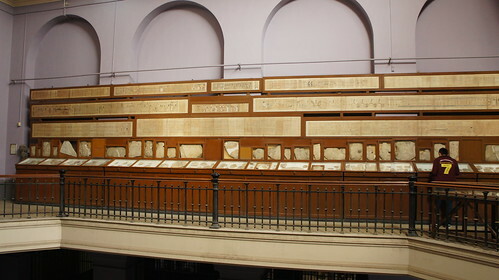 That's the history of the Egyptian Museum in Cairo. 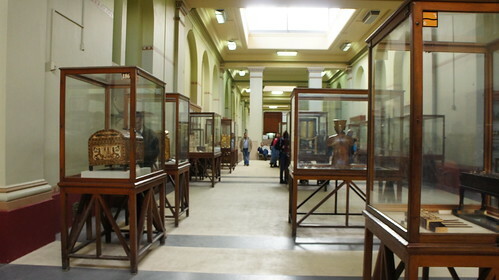 Dr. Khaled El-Anany , the current minister of antiquities was Egyptian Museum General supervisor when I visited it.He was appointed as the General Museum of the Egyptian Museum early 2015. 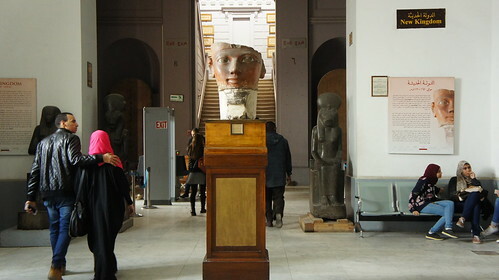 Currently , the Egyptian Museum in Cairo resembles Egypt and its status in everything. 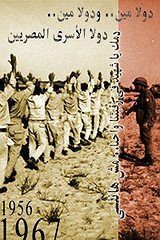 Of course, I will be attacked over this and I will be called a traitor for highlighting what I had seen. You got the greatest treasures in that place but the whole place seemed to be neglected for a long time. Old displays have not been upgraded or changed or even cleaned for a long time in some sections. Bad lighting , dusty display and reflecting glass make photography, true photography hard in that place. Nevertheless , I feel that I gain more knowledge in photography while taking photos in that place. 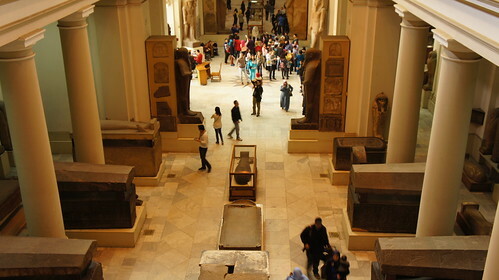 It killed me that such beautiful place that can beat the British Museum and MET can end up like that !! No comment except that I pray that it is fixed now. Yes , King Tutankhamen treasures are still the talk of the world but there are other treasures that are not less important or beautiful or even more significant for some like for instance the Predynastic artifacts. You may feel that it is overcrowded but the I feel it has to do with the display arrangements. I found hand-written signs that I can guess it go back to 1902 and some items without labels. There is no help for special need visitors. 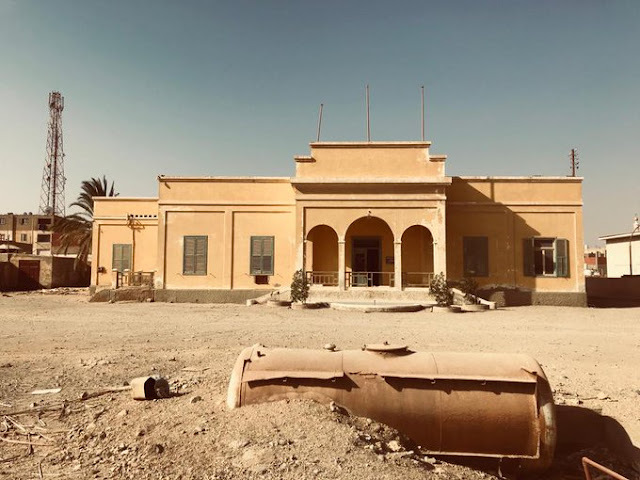 I am still wondering how that Museum which used to have millions of pounds as revenues during the good old days of tourism was neglected like that. 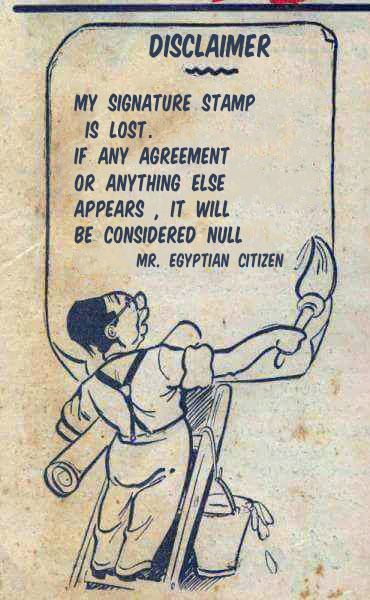 I do not understand why the Egyptian ministry of antiquities do not ask Egyptian and international companies to sponsor the Museum. Why not ask companies like Samsung or Philips or Sony to give visual and audio equipment for better interactive display. 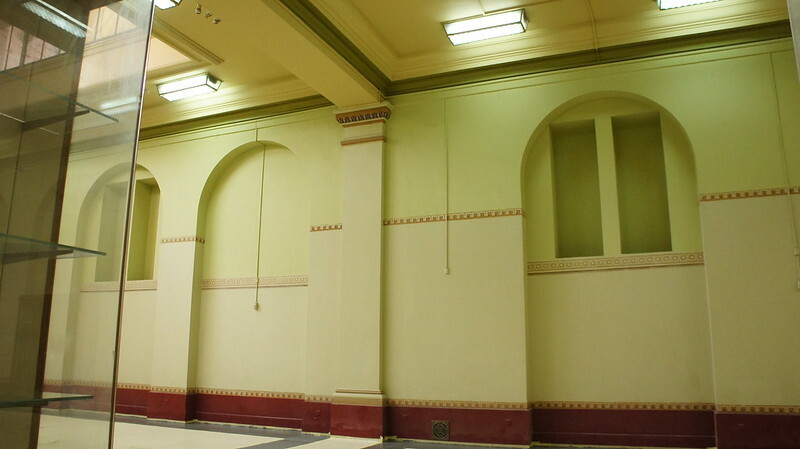 Jotan can provide new paint for the whole Museum in return a worldwide publicity. 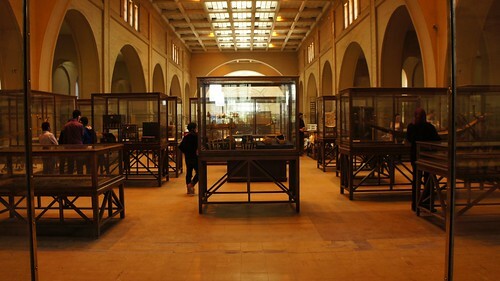 I stumbled online while browsing the Official Facebook page of the Egyptian Museum by accident that there is project to Revive the Egyptian Museum since 2012 and it seems that it stumbled or rather moving slowly due to Egyptian political changes. 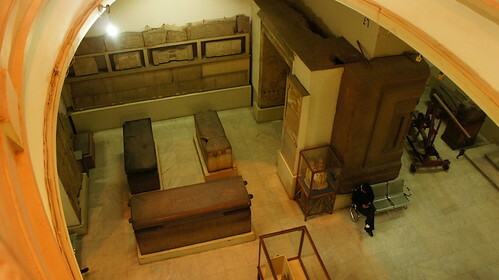 Currently , the Tutankhamun' sector in the second floor is being renovated gradually by a German grant. 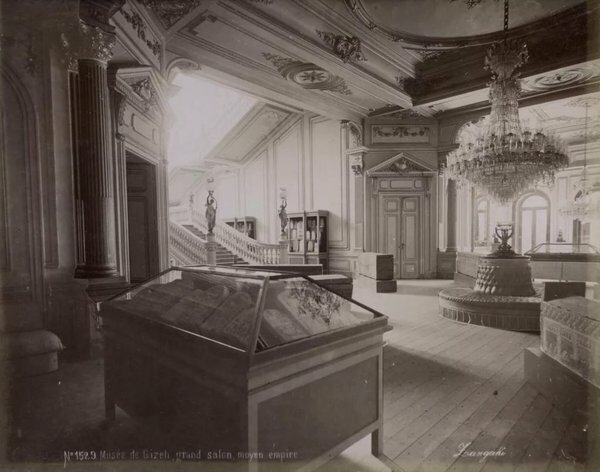 The renovation will restore the original colors and design of the Museum when it was inaugurated in 1902. 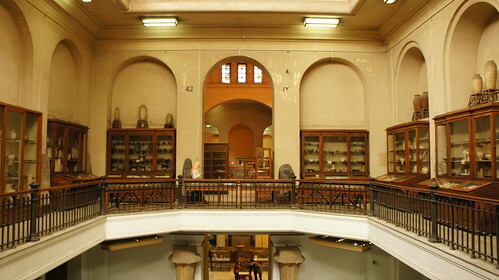 For decades , the Egyptian Museum in Tahrir square was the number one Museum in the country. 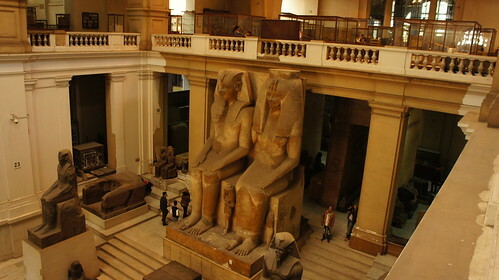 But in 2002 that was changed as ousted President Mubarak decided to build the Grand Egyptian Museum in Giza Plateau to be the biggest archeologic museum in the world. Yes, it is one of his mega-national projects. 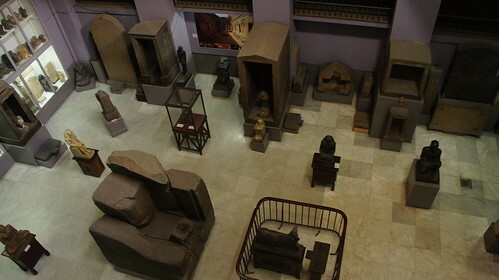 The new museum is sited on 120 acres of land approximately two kilometers away from the Giza pyramids. The construction of that new grand Museum started in March 2012 and it is supposedly to be inaugurated in May 2018. The Modern Grand Museum costs about $795 million , mostly from Japanese Grants currently. Some collections have been transferred already to the new Grand Museum. To be honest , I am worried and terrified when it comes to the future of that Museum knowing about how the Egyptian governments think especially when the Grand Egyptian Museum is inaugurated. I won't be surprised to find voices calling for demolishing that museum and selling its land. 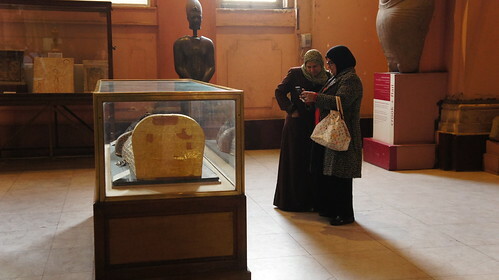 Egypt already owns antiquities enough for dozens for Grand Museums across the country from Rashid to Shalateen. 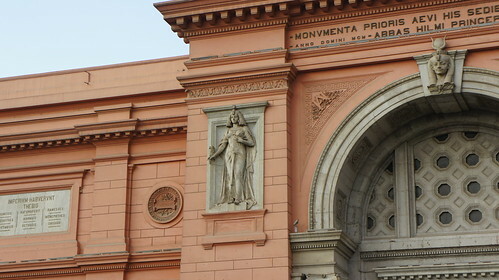 The Tahrir Egyptian Museum is in perfect position for both tourists and locals in the heart of Cairo. It only needs care. 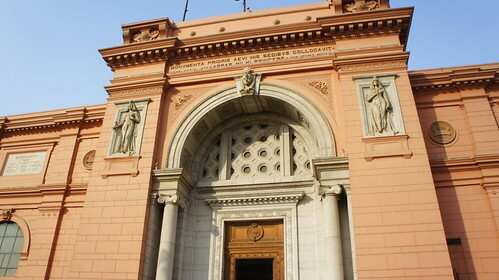 I know that the Grand Egyptian Museum is going to dethrone the Tahrir Egyptian Museum as the biggest and most modernized Museum for Egyptian antiquities in Egypt and the Middle East but still the Tahrir Museum will remain the original museum for me. 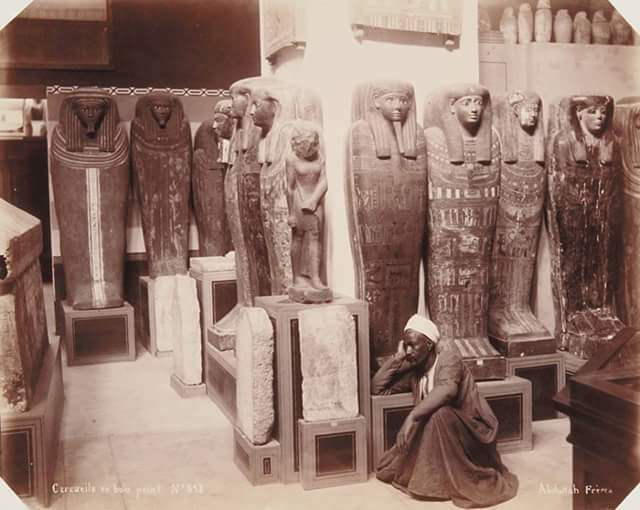 Personally , I needed that visit or rather those visits to the Museum to remind me how my country is one of the cradles of civilization and how Egyptians endured a lot and yet they survived. 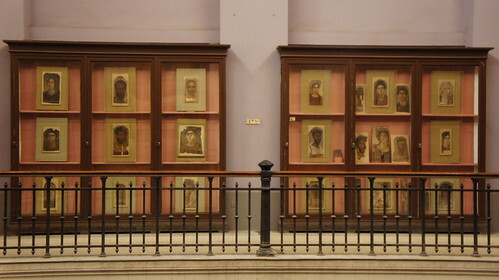 The Museum itself is a witness to all the changes of time in Downtown Cairo in the 20th century and beyond. A good sign of times is that it regained its old view to the Nile after the demolishing of the NDP ugly building in Cairo. 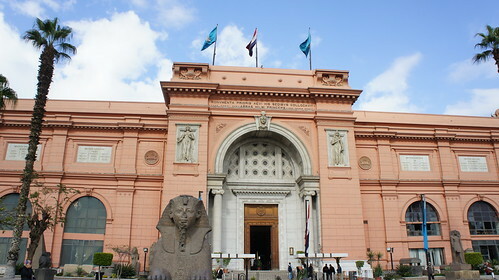 If you are Egyptian, you can still go with your camera to the Museum for LE 50. You can also use your mobile phone camera for free in the museum. 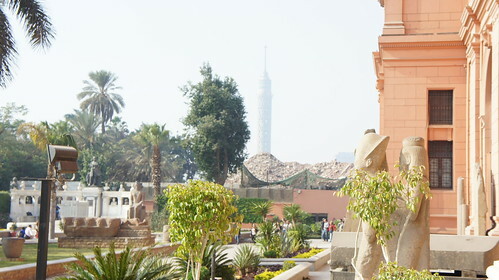 It is open from 9 AM to 5 PM Cairo local time. 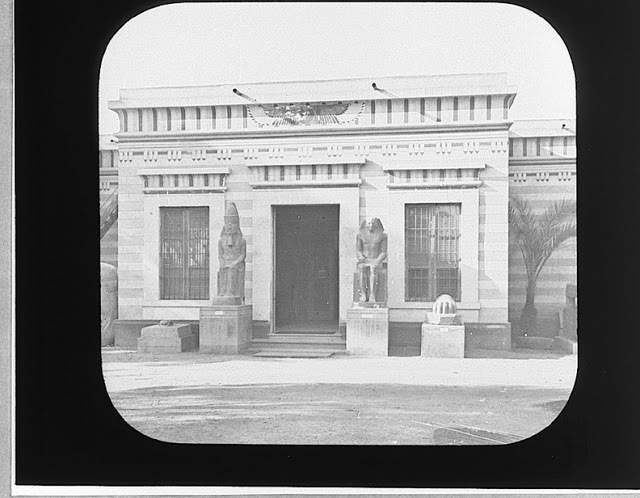 Cameras are not allowed in the Royal Mummies chambers. 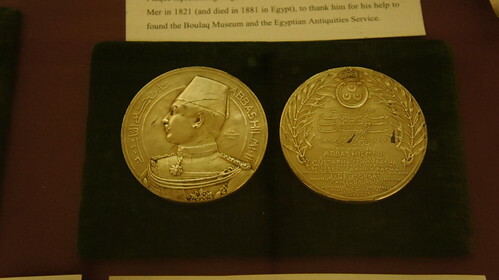 There are fantastic treasures in other sections aside from King Tut's collection. 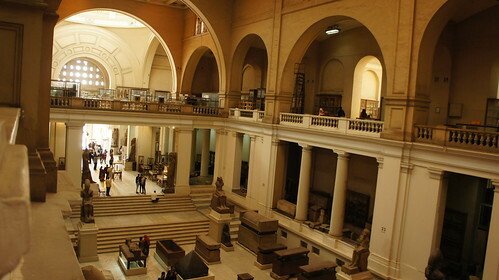 Here are the Egyptian Museum's official Facebook page and Twitter account. Wait inshallah for more posts like about the Egyptian Museum in Cairo and its amazing collections. Do they permit the use of tripod for photography? I hope they do not tear down this beautiful historic building. 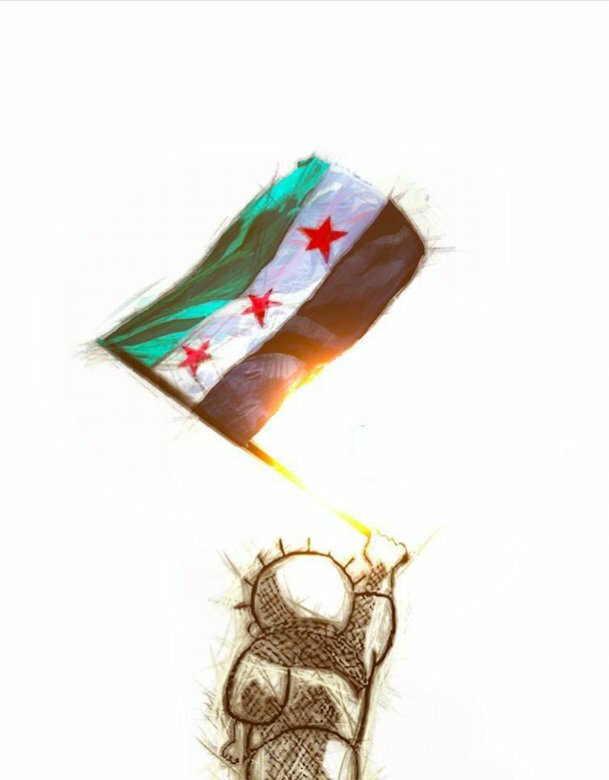 But I understand if they need a new generation of technology and people to maintain the antiquities.